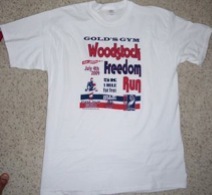 On July 4th, 2009, I ran the Woodstock Freedom Run. For the fist time I used racing flats. And for the first time, I did not slow down on the 3rd mile. Shaved off more than 2 minutes from the previous personal best. 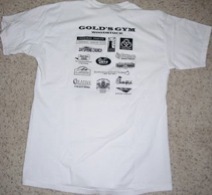 My time was a personal best of 23 min 09 seconds! !